The landmark #1 album that spawned a genre bearing its name! Beautifully restored artwork & pressed on 180 gram vinyl. 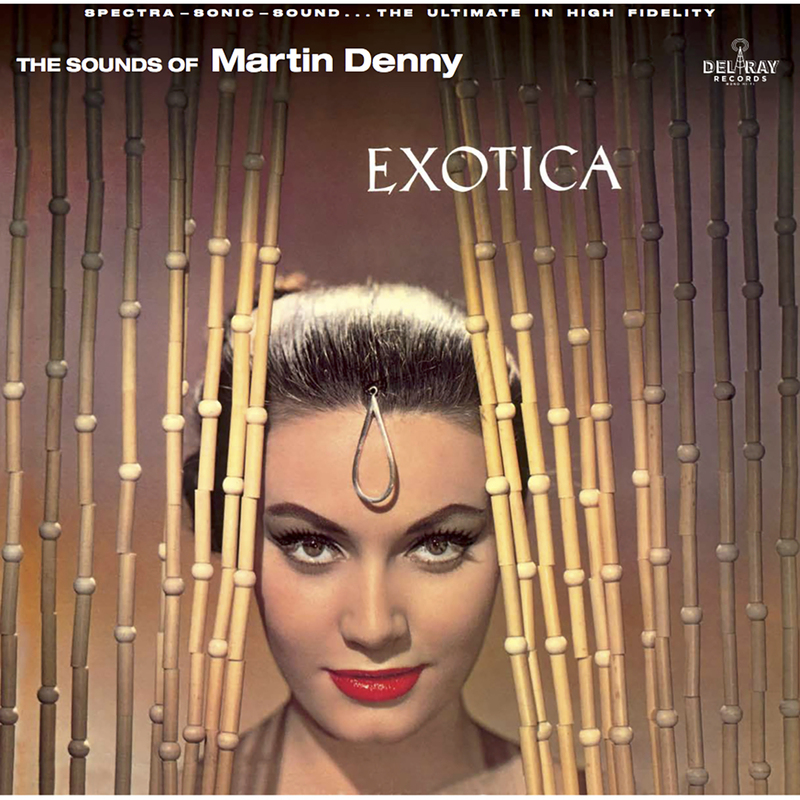 American composer and bandleader Martin Denny launched a 30 year career and entire genre of music with this album. 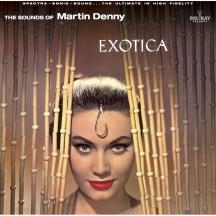 Combining a blend of influences from Hawaiian tiki bars and international lounges, Denny's "Exotica" took the world by storm and became a #1 album. The tantalizing cover art became an industry onto itself, and it has been lovingly restored for this release. Pressed on 180 gram vinyl.